I bought my BAM hull second hand that was listed as a hybrid layup weighing 75lbs with inserts, hood, paint and turf. That sounded like the perfect weight for being “lite” and still being strong. CrazyJoe was helpful confirming all the above information and still helpful with questions after I bought the hull used from someone else. He clearly wants his hulls to succeed (which they are) and he cares about customer service. I started on a superjet and havent ridden many a/m hulls except a couple superfreaks. First off- the build went smooth- everything aligned almost perfect right off the bat and there was very little modification to anything. I dropped in an et967 and 148 mag pump- everything went together like building a stock superjet. My favorite feature is the hood- weighs next to nothing and is not a fight to get on like some- hood seal is easier too. I ride 95% lakes and chase boats. I’m still working on my FW game but it’s coming along. Chasing boats is easy- the ski doesn’t ride nose high which is nice. 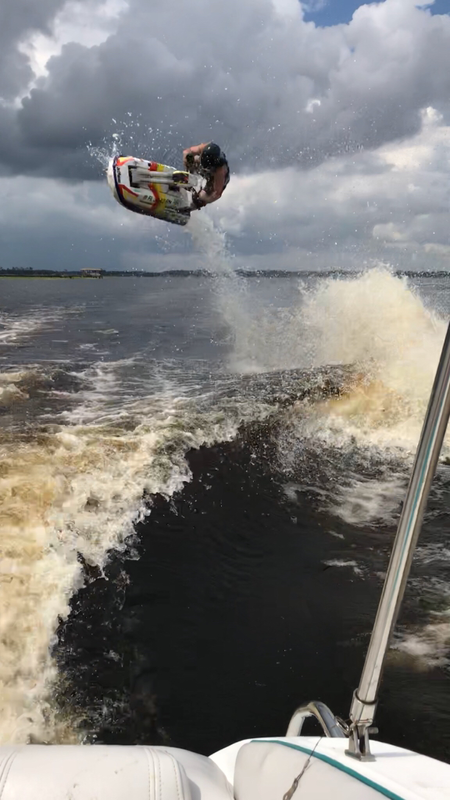 The ski takes a beating too with some decent flops and flat landings. Everything has held strong. 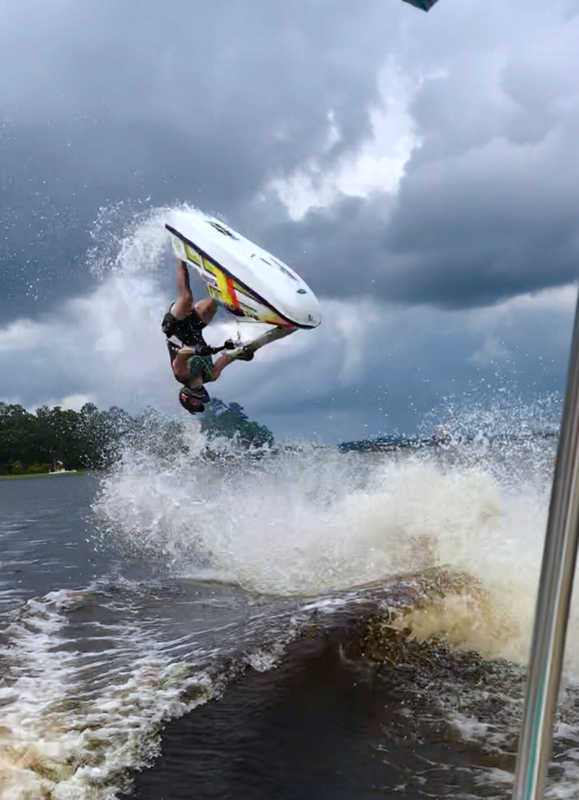 Flips are easy and ski turns on a dime while maintaining stable. The paint job that Joe did for the original owner was great- he definitely knows how to lay paint and uses quality products. Another selling point is I can fit a 4 gallon jaz tank in the hull so I don’t have to mess with a kart tank. There have been no negatives from me concerning this hull. I’m very pleased and will have him build me another hull in the future when the time comes.